Welcome to Burnt Hickory Baptist Church! We desire for you and your family to feel welcome here, whether you attend our Sunday morning services, our LifeGroups or join us on a Wednesday evening for dinner, classes and activities for the whole family. Please use the links on the right to understand more about our beliefs and values, as well as a history of our church and the building in which we are currently located. Our doors are open for you! Check out our Discover Burnt Hickory Luncheon! 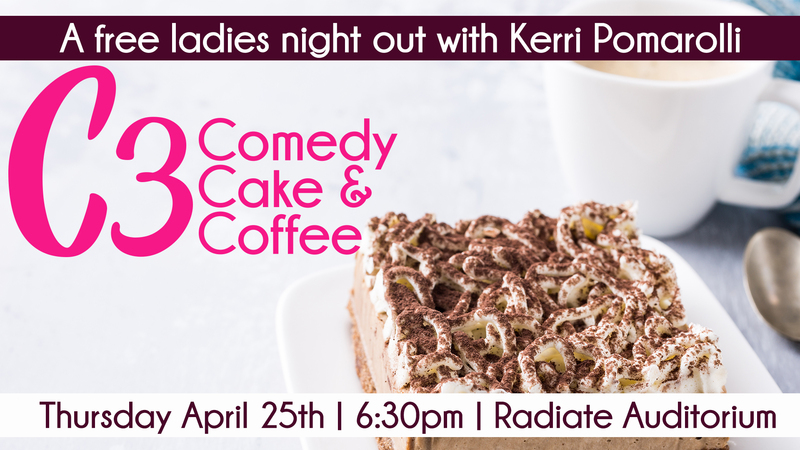 for a free ladies night out with comedienne Kerri Pomarolli. Check out our event details and make a plan to join us! 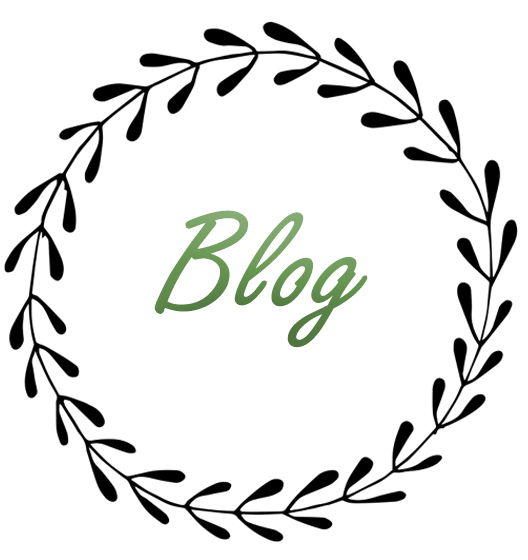 Welcome to our new blog! I am very excited about this new Women’s Ministry resource. We hope it will become a great way to hear from the women of our church throughout the year. Email Jenn Dennard – - for details about becoming a contributor. I often have trouble sleeping. Like many women, I lay in the dark and all my thoughts begin rushing to my mind. What is my schedule tomorrow? What time is my son’s baseball game? Did I sign that permission slip for the field trip? Did my husband set his alarm? Did I close the garage? I wonder what will happen on tomorrow’s episode of This is Us….